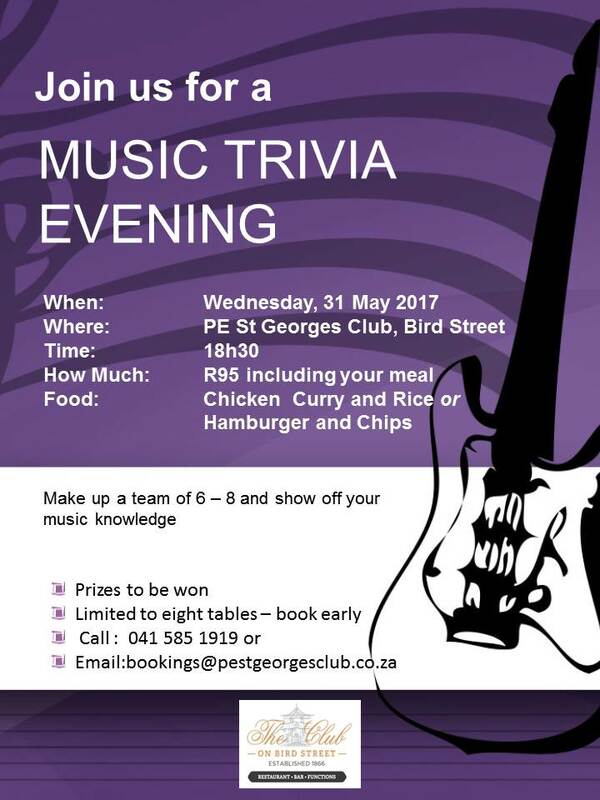 Gather your team of 6 to 8 players, and join us straight after our Wednesday night Happy Hour and Lucky Draw for a Music Trivia evening on Wednesday the 31st of May, 2017! 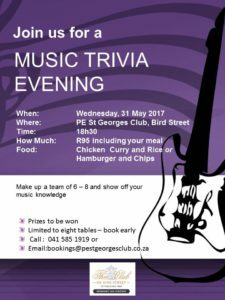 There are prizes to be won, and your R95 entry fee includes a light meal of either Chicken Curry & Rice, or a Hamburger & Chips. 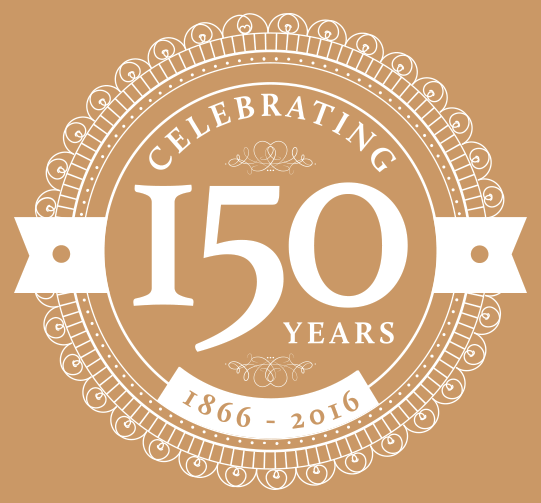 Call us on 041 585 1919, or email us at bookings@pestgeorgesclub.co.za to book your tables now. 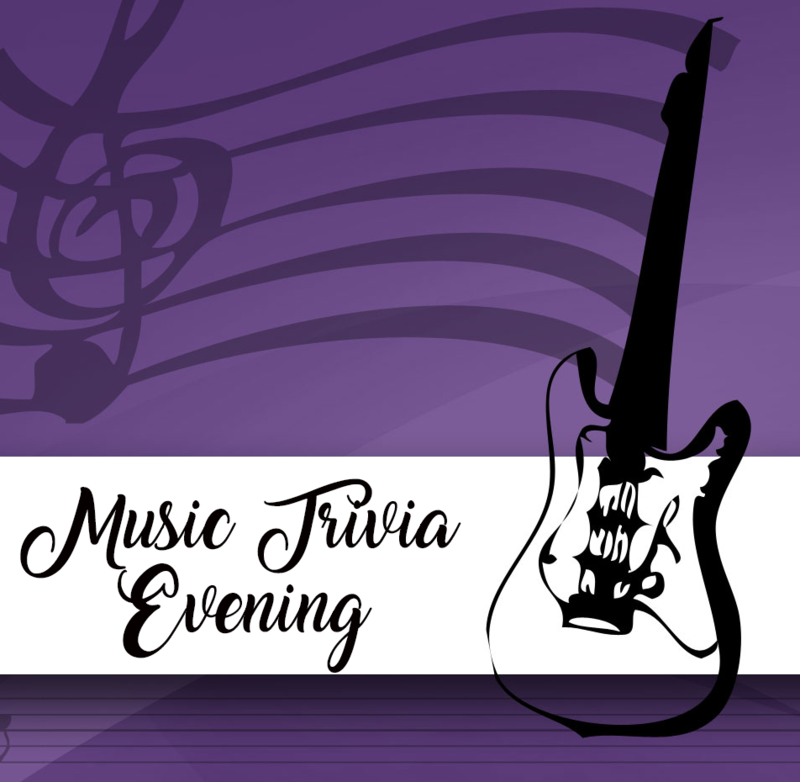 The Club’s music trivia evening flyer.